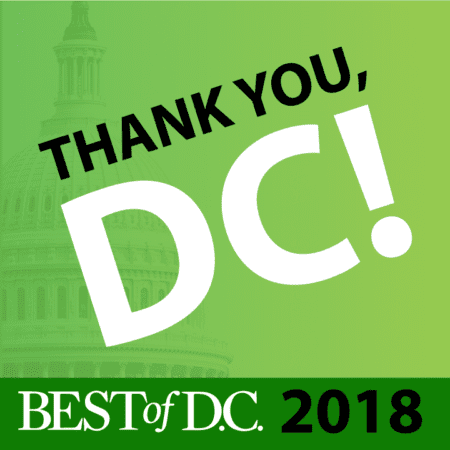 We are proud to announce that Signal Financial FCU placed third in Washington City Paper’s Best of DC awards under the “Best Bank/ Credit Union” category! We are happy to be recognized among DC’s top banks and credit unions. Thank you to everyone who voted! See the full list here.